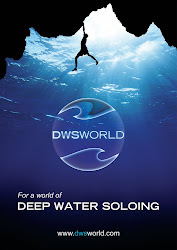 The Mallorca DWS Update - Coming Soon. 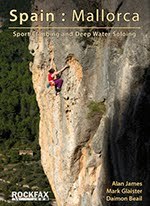 An exciting new DWS update (by Daimon Beail) to the 2011 Rockfax Mallorca guide is due to be published this summer. No fixed date has been set, but the update will be supported by a destination guide to the island and a guide update article. The guide brings twelve areas up to date, and is a combination of areas being enhanced, updated and appearing for the first time. The guide has been developed for the mobile platform and looks stunning. 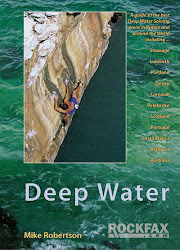 I’m sure it will give you plenty of ideas of where and what you want to do on your next trip to Mallorca.